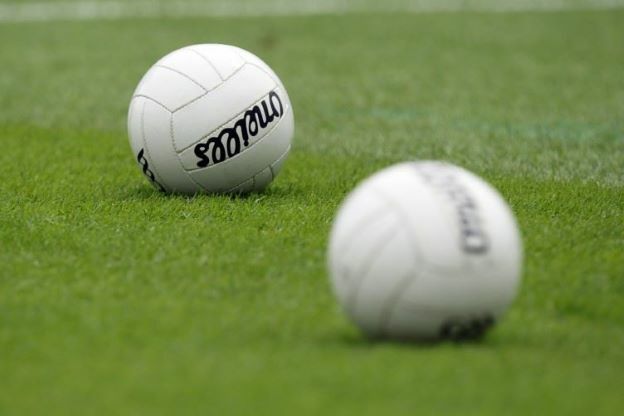 At this week's CCC meeting the draws the 2019 Michael Walsh Senior, Intermediate & Junior championships were made.Michael Walsh - SeniorGroup 1Group 2Group 3Group 4AghamoreBallaghaderreenCharlestownBohola Moy DavittsBallintubberKnockmoreHollymount/CarramoreBelmulletClaremorrisDavittsBreaffyGarrymoreWestportMichael Walsh - IntermediateGroup 1Group 2Group 3Group 4KiltimaghSwinfordBallyhaunisParke/Keelogues/CrimlinArdnaree SarsfieldsLahardaneBonniconlonCrossmolina Deel RoversBallaBurrishool..
Mayo travel to Croke Park looking to add their 12th league title when they face Kerry on Sunday in Croke Park at 4pm.A win against Monaghan in Round 7 secured their place in the final and manager James Horan as he has done all season continues his rotation policy, making five changes from that Monaghan win. In come Rob Hennelly, Keith Higgins, Lee Keegan, Donal Vaughan & James Carr with David Clarke, Eoin O'Donoghue, Stephen Coen, James McCormack & Conor Diskin all making way. Having.. 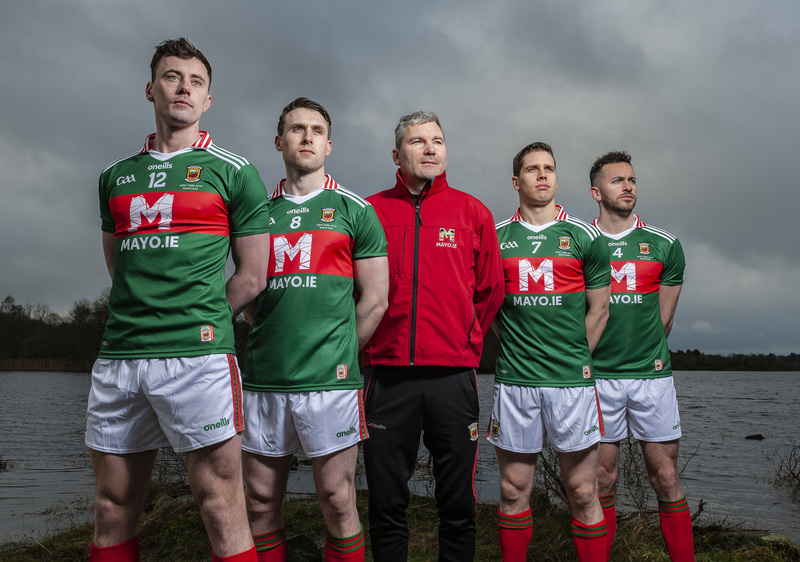 Round 7 of the Allianz Football league sees Mayo host Monaghan on Sunday in Elverys MacHale Park at 2pm.Mayo know they need a win if they are to have a chance of making the league final. The team named shows six changes from last weekend's win over Kerry with Eoin O'Donoghue, Paddy Durcan, James McCormack, Fergal Boland, Darren Coen & Conor Diskin given a starting spot while Keith Higgins, Chris Barrett, Donal Vaughan, Fionn McDonagh, Conor Loftus & James Durcan all make way. Whi..
Mayo GAA County Committee represents 48 clubs, membership approaching 25,000 and massively supported teams at all levels across all codes. 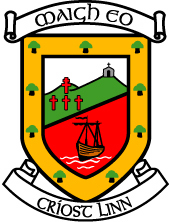 The primary objective of Mayo GAA is to promote and develop Gaelic games at every level from recreational clubs and schools’ competitions through to Mayo’s elite teams in national competitions.In order to develop and implement a new commercial and marketing strategy, Mayo GAA County Committee are seeking a Chief Commercial Officer to lead the comm..
Mayo make the long trip south to face Kerry in Austin Stack Park, Tralee tomorrow night.Two defeats in a row means Mayo need a win to stave off any relegation worries ahead of the final round of games next weekend. The team named shows three changes from the loss to Galway with Michael Plunkett, Conor Loftus & Kevin McLoughlin all coming into the team in place of Lee Keegan, Colm Boyle & Darren Coen. Saturday night will be a 50th senior appearance for Stephen Coen. 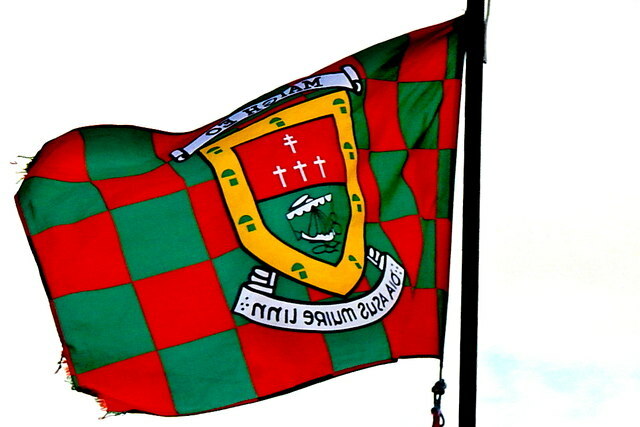 The former Minor, U21 ..
Mayo County Council, Mayo GAA and Intersports Elverys have come together for a very special campaign in celebration of one of the best-loved days of the year. This year’s #MayoDay on Saturday 4th May will be celebrated in Mayo, New York and around the globe. 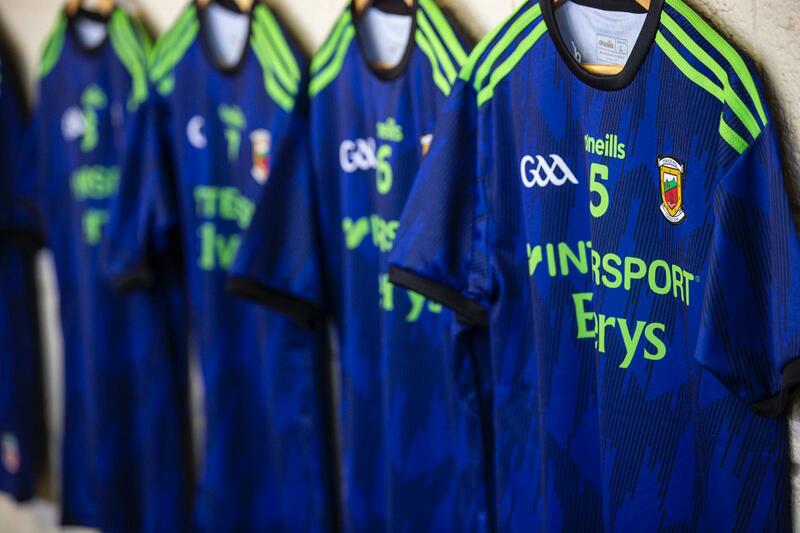 To mark the day in a special way, a strictly limited-edition Mayo Day GAA jersey will be worn by our footballers for their first-round championship game against New York in Gaelic Park on Sunday 5th May.The inspiration behind the #Mayo..
Mayo will look to get back to winning ways when they host neighbours Galway tomorrow night in Elverys MacHale Park.Defeat last weekend to Dublin means a win is vital if Mayo want to progress to a league final. Following that defeat James Horan again continues his rotation policy as he makes 6 changes to his starting team. Out go Rob Hennelly, Ger Cafferkey, Paddy Durcan, Ciaran Treacy, Andy Moran & Brian Reape with David Clarke, Chris Barrett, Stephen Coen, Diarmuid O'Connor, James Durca..
On Saturday the 9th of March 2019 at 2pm, Swinford Gaa will host Donegal Garda Gaa in a commemorative football match to mark the 10th anniversary of the passing of Garda Robert McCallion. The game will be held at Robert McCallion Memorial Park in Swinford Co. Mayo.Robert joined An Garda Siochana on the 07.02.2005 thus following a family tradition as his Father, Brother and other members of the extended family served in An Garda Siochana.Robert was assigned to Letterkenny Garda Station Co.Donegal..
Mayo G.A.A are on the lookout for new referees for the new season. For anyone thinking of taking up refereeing there is a Foundation Level Football Referees Course happening on the following dates:- Tuesday 12th March- Tuesday 19th MarchNew referees are required to attend both sessions. Each session starts at 8pm & will be in Elverys MacHale Park. 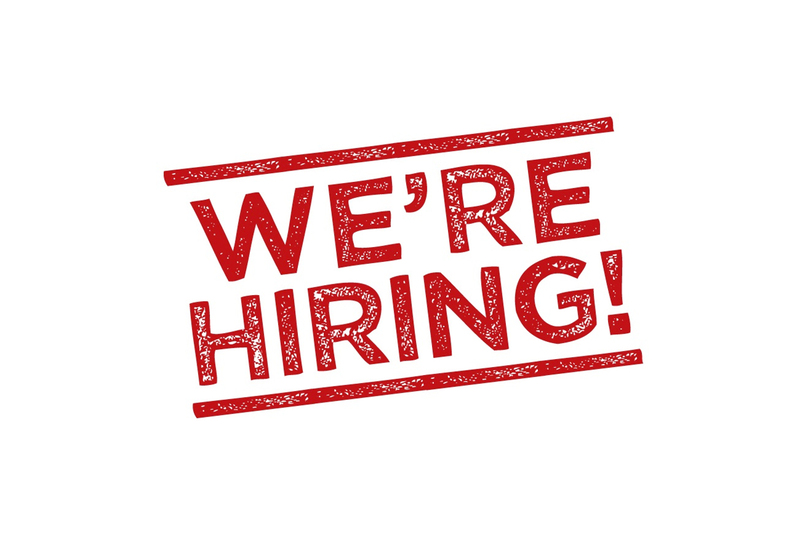 If you are planning to attend or for more information on becoming a referee please contact our referee coordinator Sean Mac Eil on 086-17334..